In society today, illicit drug use and distribution are ubiquitous. Police and law enforcement organisations are under significant pressure to uphold laws pertaining to illicit drugs, and to curtail the crime and violence that are synonymous with the problem. The impact of drug use and drug-related crime and violence on society has enormous economic implications, and tragic consequences on human life. Global spending on drug law enforcement runs into 100’s of billions of dollars each year. One of the reasons for this is that it is difficult for police in the field to determine whether a suspect is using or handling illicit drugs. Current protocols for determining whether a substance is an illicit drug or not are expensive and laborious. Given current economic conditions, it is more important than ever that government spending on police protocol, and upholding the law, is innovative, effective and cost-efficient. How can Druglab 118 help? Using Druglab 118 products, the Police can now verify the presence of illicit drugs at the scene of a ‘stop and search’, or anywhere in the field. This reduces the cost of unnecessary detention, processing and testing. In turn, this saves hours of valuable police time and public funds. Most psychoactive substances (and hence most illegal drugs) contain amines. The NH2 is the only available instant swab-based test for amines. 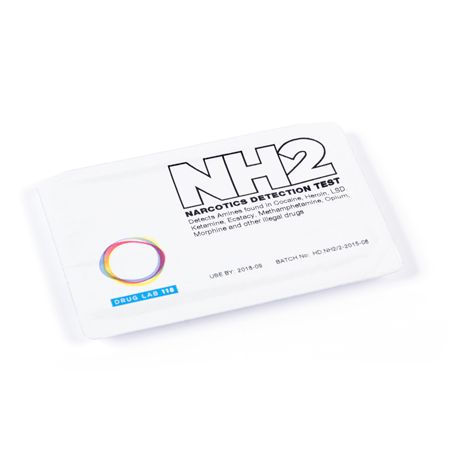 Through its unique science, the NH2 facilitates the instant and effective screening of people and surfaces – making it a valuable tool in the detection of illicit substances for police in the field. 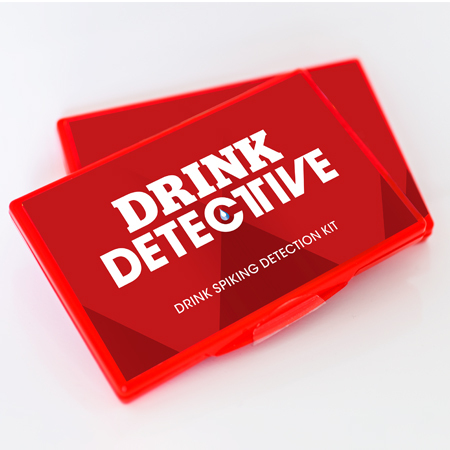 Drug Lab 118 products can act as a powerful detection and deterrent solution by assisting police in the field to quickly, safely and efficiently identify whether a substance is an illicit drug or not. 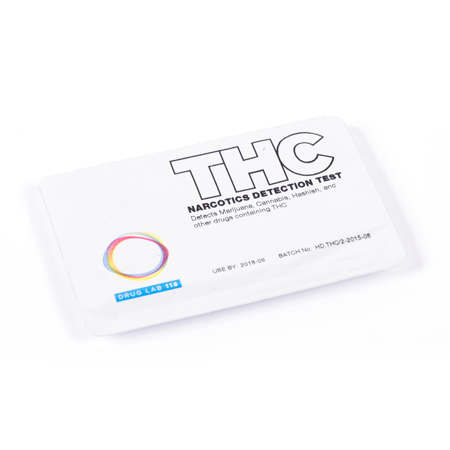 See the specific NH2 and THC product tabs for further details.